This comprehensive book, the first text on this species, has an extensive literature review and list of references, and beautiful full-color photography illustrating the squirrels and their magnificent ponderosa habitat. 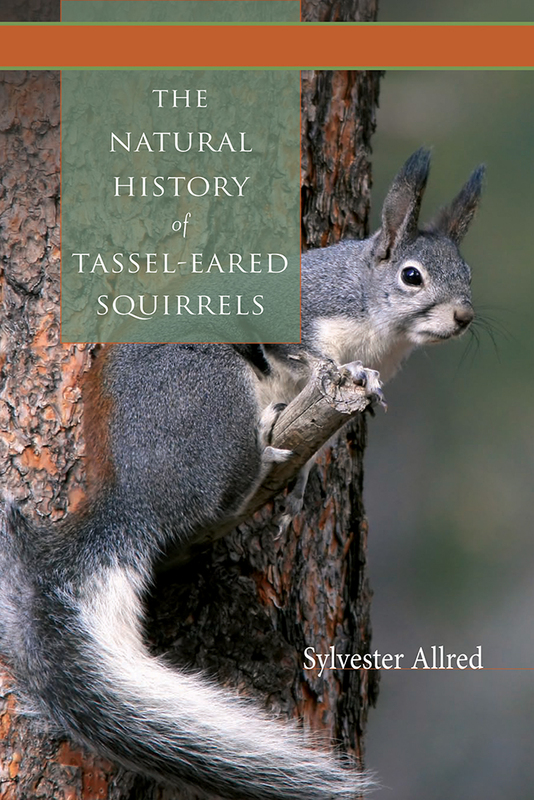 Sylvester Allred reveals the history of the Kaibab squirrel, including brief biographies of the early naturalists who first described them, and descriptions of fossils and other remains that reveal the evolutionary history of these unique creatures. Throughout the book more than forty research topics for future exploration are identified. The Natural History of Tassel-Eared Squirrels will serve as a resource for those who study mammalogy, animal ecology, forestry, and the natural history of the Southwest. The engaging presentation extends the readership of this text to the community of backyard naturalists, citizen scientists, and laypersons eager to know more about the tassel-eared squirrels and their relationship to the ponderosa pine forests. Sylvester Allred has dedicated his entire career to the teaching of biology with his research interest in the ecology of the tassel-eared squirrel and the ponderosa pine. He is the author of Rascal, The Tassel-Eared Squirrel, a children's book that explores the first year of life of a tassel-eared squirrel in the Grand Canyon.